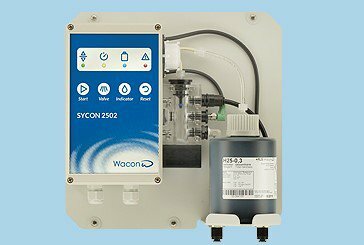 With the online analyzers of the Sycon series from RLS Wacon, individual parameters can be continuously monitored automatically. Our devices are versatile in water treatment for the measurement and control of water parameters. In diesem Bereich finden Sie Informationen zu den abgekündigten Analysengeräten.